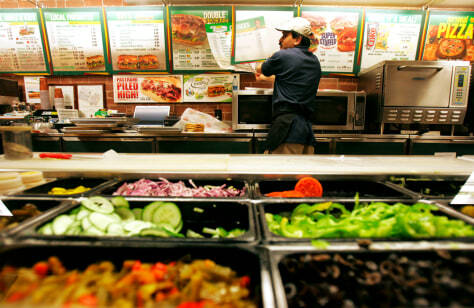 "We give great value for our franchisees: They can build a store for well under $200,000," says Subway CEO Fred DeLuca. "The preparation is mostly done in front of the customer. That simplicity is really what attracts our franchisees. You see it, and you can do it".